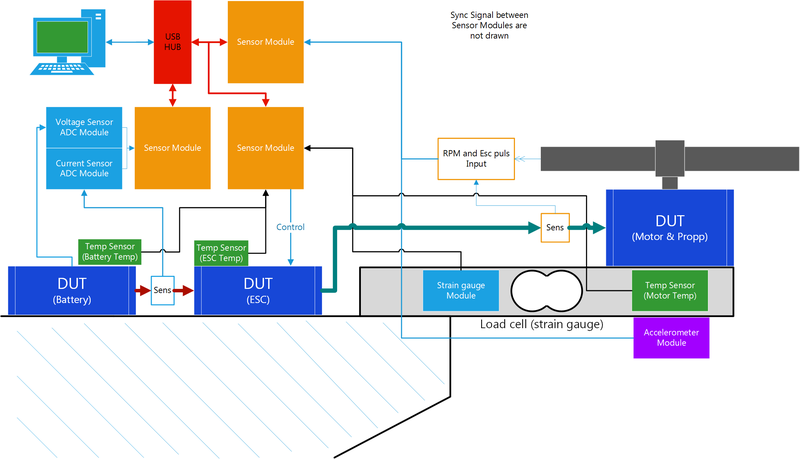 "It's impossible to fail, as long as you never quit"
While I worked on my own segway I got a request from my University (KTH) to create a vehicle that the students should be able to test their control system theories on. So I created an improved version based on my own segway. I made a system for signal data acquisition that had to be modular and also work standalone without a connected PC. 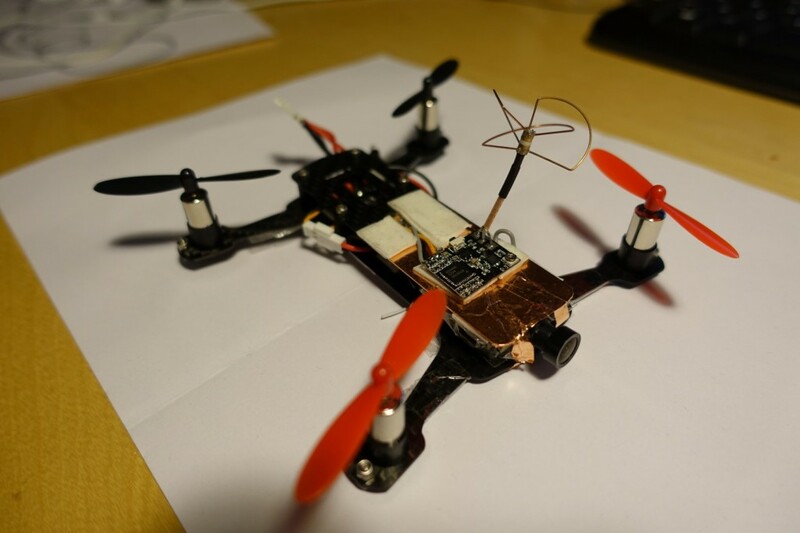 It should be powered by battery or usb and communication should be done by Bluetooth or USB. The memory had to be absurdly large or else I had to implement a trigger and sample profile that should be able to handle various situations. The later was the better solution. I did the PCB HW and firmware plus demo PC software that held all the functions/classes needed for another guy that did the final PC software, mechanic parts and HW installation. So, what to say. 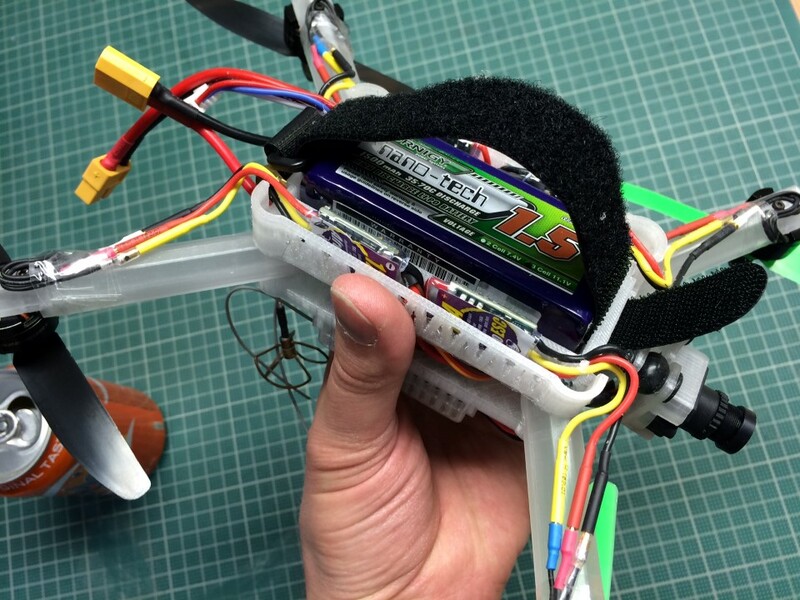 I can’t just build and fly quadcopters. As usual I have to create something that makes me gain knowledge or create almost the same solution but based on my idea how it should work. So I couldn’t really help my self when I did not really understand why one ESC-Motor-Propp setup would be better than an almost similar setup. And there is a lot of information “as usual” on the Internet, but most is based on the writers opinion. 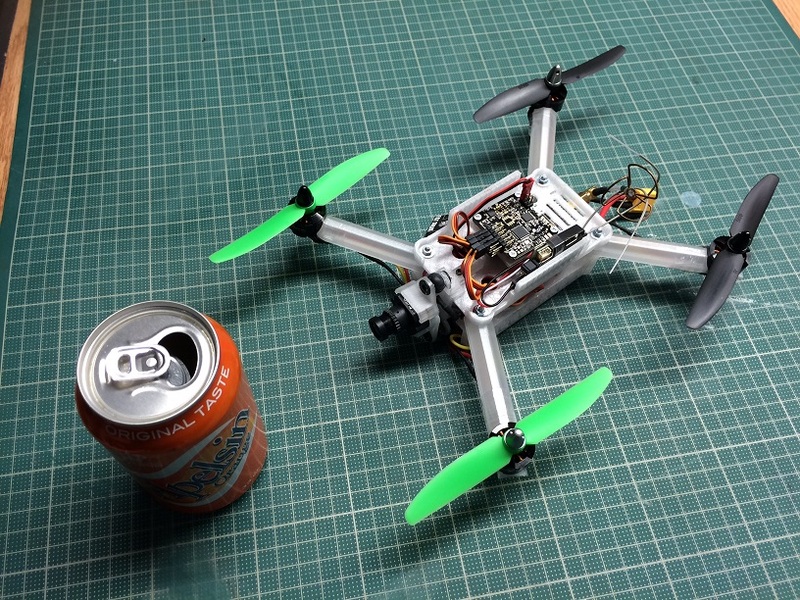 So I made a new quad with my Raze32 FC board. 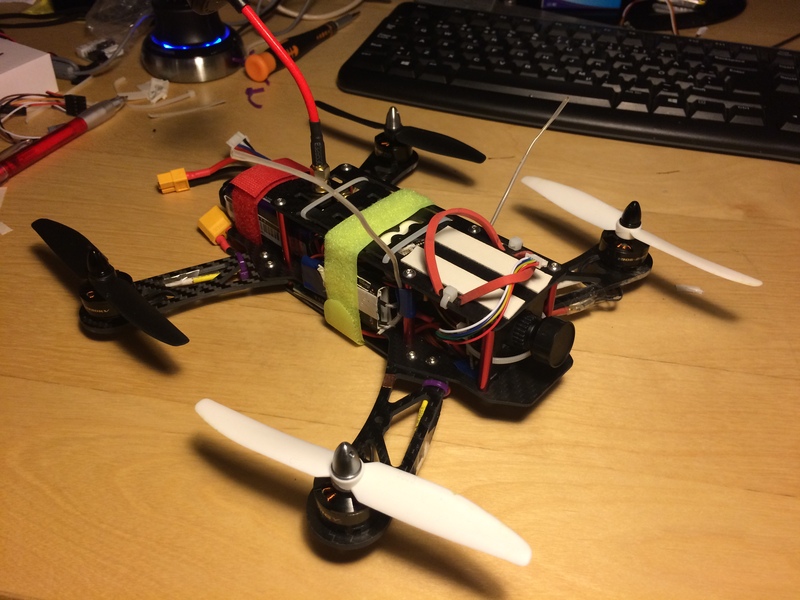 One with FPV 8x20mm motors and a sleek carbon frame. 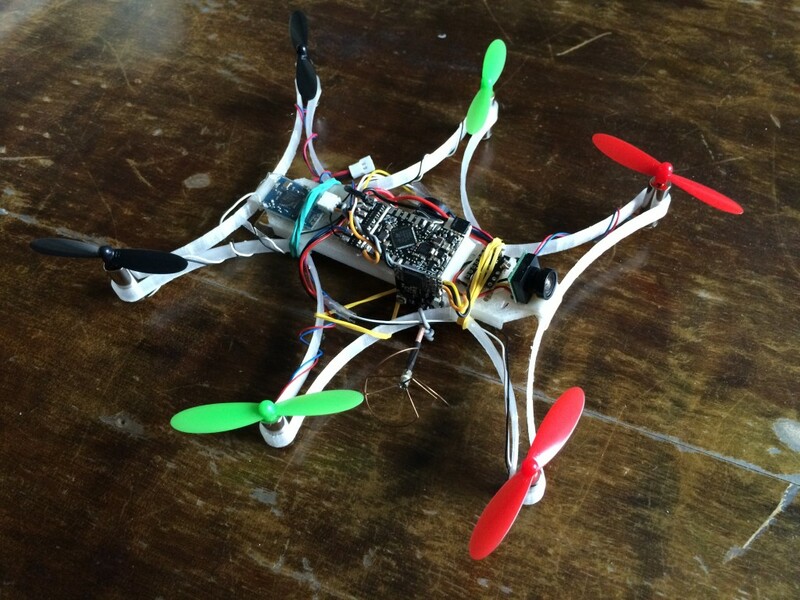 So I been trying to build as small quadcopters as possible for a while now. 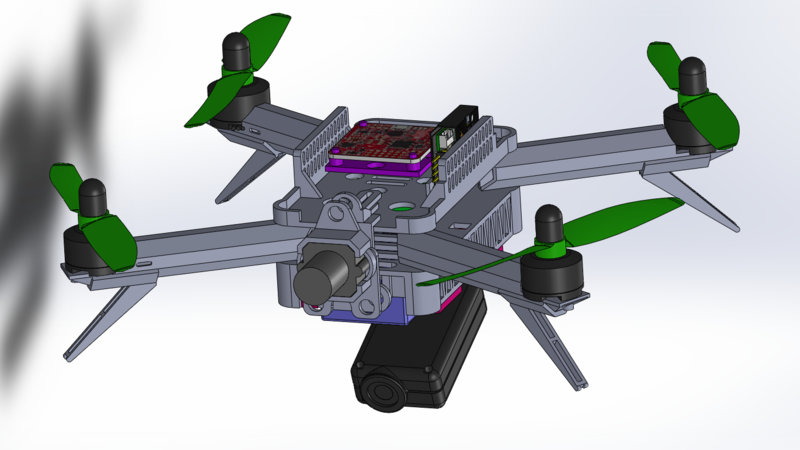 So I tought that the next step would be to design my own FC med integrated brushed motor drivers for a hex quad. 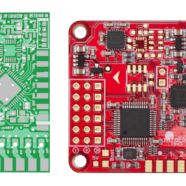 Been using the micro multiwii for some time, but after I started using the Naze32 for my 250 quad I was really looking for a better version of the micro multiwii, with no luck. 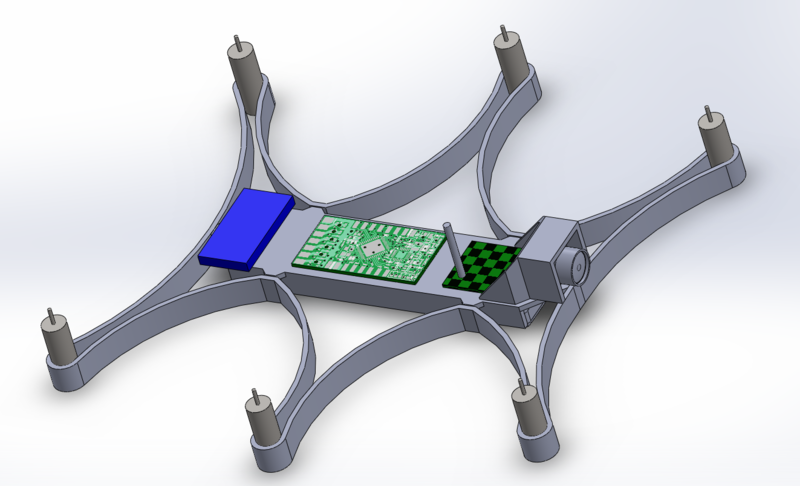 I just finished the cad, and will be ordering a few boards tomorrow, will be fun. 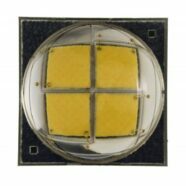 It has the same HW as the Naze32 without the PWM7 and PWM8. 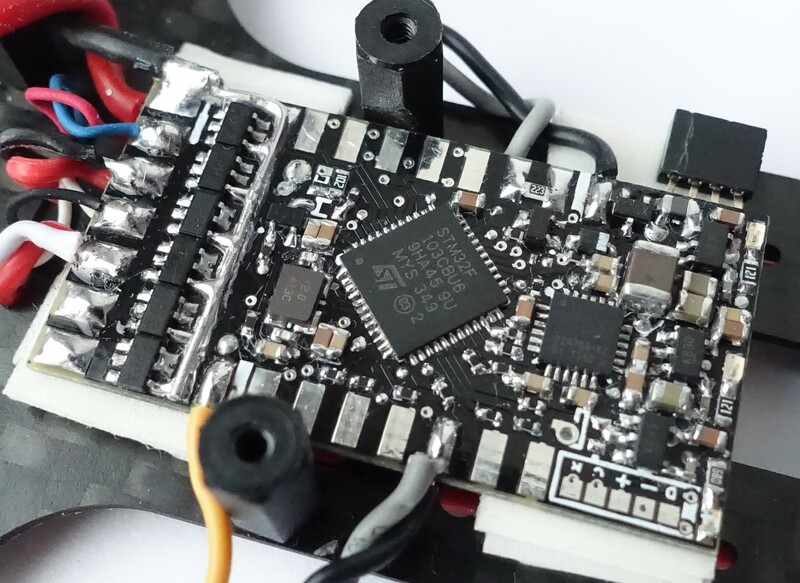 Other then that there is a SBUS inverter that is connected to CH4 on the board. 2 open drain 300mA ports, so I can control leds direct. 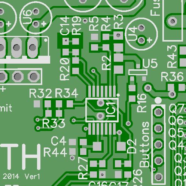 the board is only 20x38mm and 0,8mm thick. The motor driver takes 9mm of the lower part of the board, so it could be 20x29mm without the motor drivers. 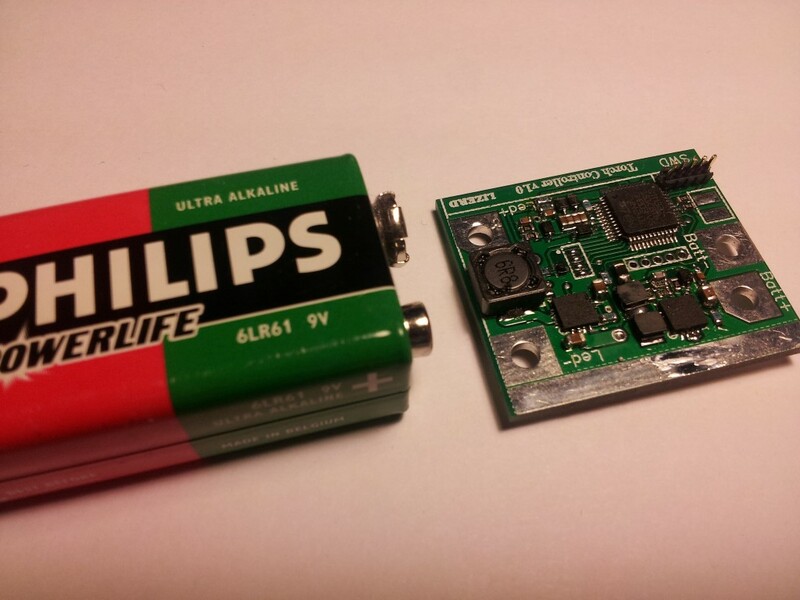 the board has 3 voltage regulators, one extra for the external radio RX. 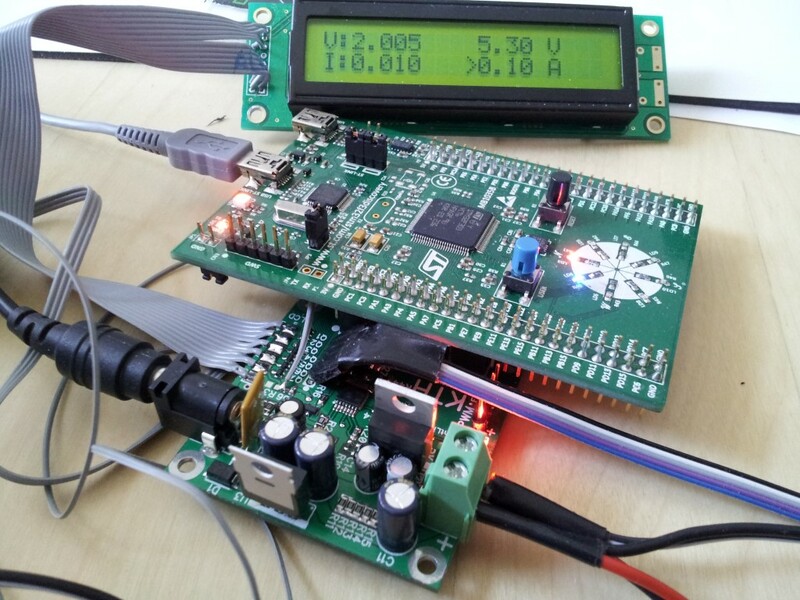 The MCU and MPU-6050 will be tested with 3v and 2.8v regulators, to see if it works Okay with lower voltage. So there should be no problem with low voltage drop on from the battery if I use 1S. The side pads is designed for standard 2.54mm pin headers.